Published June 26th 2013 by Amazon Digital Services, Inc.
Book two in the NEW York Times and USA TODAY Bestselling series! 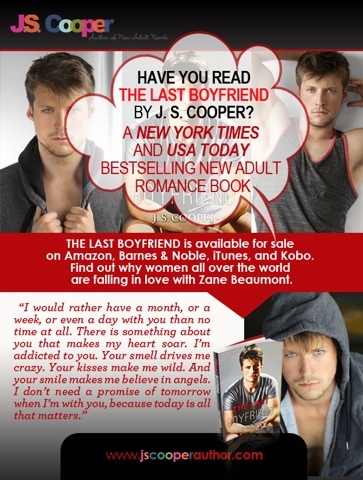 Thousands of readers fell in love with Lucky and Zane in The Last Boyfriend and now their story of love, hope and redemption is continued in The Last Husband. Lucky Morgan gave up her dating rules for Zane Beaumont and allowed him to sweep her off of her feet; even though he didn't really believe in love. However, as their relationship progresses, Lucky realizes that Zane isn't the man she thought he was. Zane Beaumont has spent the last few months trying to ignore Lucky's smile and trying to exact revenge on Braydon Eagle. Zane will stop at nothing to bring down the man he holds responsible for his brothers death; even if it means risking his new relationship with Lucky. When heartbreaking secrets from the past are revealed, the fragile trust and love they have built together is put in jeopardy.. Lucky and Zane are left to decide if they can overcome the new painful revelations that are threatening to break both of their hearts so that they can focus on their future together. 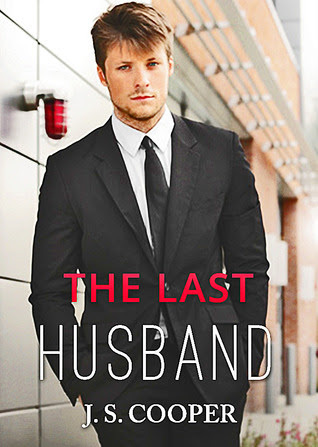 My mind is still reeling after finishing The Last Husband. I am kinda sorta speechless right now, but wow. I can't believe what I just read. On a side note I knew what was going to happen because I accidentally read a spoiler on JS's Facebook. But it's okay I was still somewhat shocked and surprised! Lucky and Zane are a great couple. I really enjoyed being able to read from both of their POVs. For once I actually enjoyed the POV being told from the guy side. Zane is a man of mystery and even though we find out why he acts the way he does, I just loved being able to read into his mind. You saw how much he really loves Lucky even though he still has struggles and secrets. So many things I want to say but I am afraid I would spoil so much. I leave you with this, The Last Husband is a must read! Would I recommend the book? Um hell yes! It's romantic,funny, and somewhat mysterious. I loved the first book but the second book might have taken first place. ﻿After being dragged to the 2005 movie Pride and Prejudice by her mother, sixteen-year-old Elizabeth’s life changes when Matthew Macfadyen’s Mr. Darcy appears on the screen. Lizzie falls hard and makes a promise to herself that she will settle for nothing less than her own Mr. Darcy. This ill-advised pledge threatens to ruin any chance of finding true love. During the six intervening years, she has refused to give any interested suitors a chance. They weren’t Mr. Darcy enough. Coerced by her roommate, Elizabeth agrees to give the next interested guy ten dates before she dumps him. That guy is Chad, a kind and thoughtful science teacher and swim coach. While she’s dating Chad, her dream comes true in the form of a wealthy bookstore owner named Matt Dawson, who looks and acts like her Mr. Darcy. Of course she has to follow her dream. But as Elizabeth simultaneously dates a regular guy and the dazzling Mr. Dawson, she’s forced to re-evaluate what it was she loved about Mr. Darcy in the first place. "I should have seen Bren for what he was right away." A brooding, powerful god, hiding out with his rebel friends in the snowy mountains of Pennsylvania. "Loki stood before the flames in a black leather jacket and tattered jeans…the son of the grim reaper." A captivating master of danger who threatens their secret. When Jenna becomes the center of a clash between Asgard's most powerful expatriates, she will have to choose between what she wants most in the world, and the world itself. 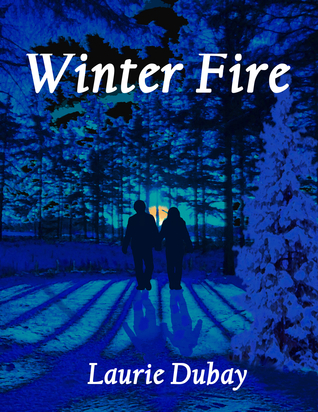 After her parent’s divorce, Jenna and her mother find shelter in the frozen world of Yew Dales Resort, where Jenna meets Bren Bergan, a mysterious snowboarder who, while proving elusive, seems to show up at all the wrong times. Intrigued, and anxious to escape the gloom of her own life, Jenna begins to notice the strangeness that surrounds Bren. Hills rise and fall beneath his board, trees sway aside as he passes, and time itself seems to shrink and stretch at his silent command. As she searches for answers, Jenna learns that Bren is an expatriate Norse god who has escaped his home in Asgard in order to break a cycle of destruction that threatens both of their worlds. When Loki, hypnotic master of discord, arrives from Asgard seeking to bring Bren home, he discovers Jenna as well, and she becomes the center of a struggle which will determine all of their fates. I was given a review copy from the author for an honest review. I was excited to read about Norse gods and snowboarding. I mean how cool is that?! The snowboarding was interesting to read about since I know nothing of the sport. It seems hard but I still would love to try it out. Now is the part where I talk about what I disliked. I found the story slow paced and repetitive. There were times when I wanted to skip parts but I kept on reading. The action at the end of the book made up for what I felt lacked in the middle. All in all I thought it was a cute read and it was definitely different from what I am used to reading. The second book Hail Storm comes out soon. It's a great story with even better characters. You'll fall in love. 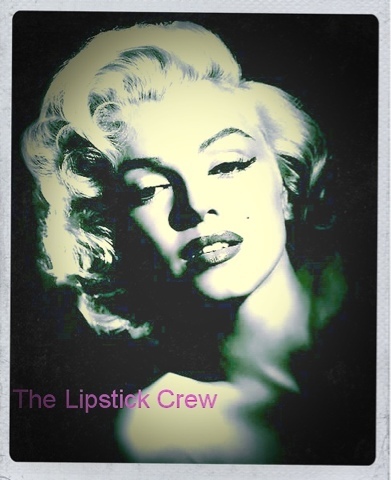 Also, please visit this next link and vote for The Lipstick Crew! After you vote please help me share!! Thank you in advance and please share!